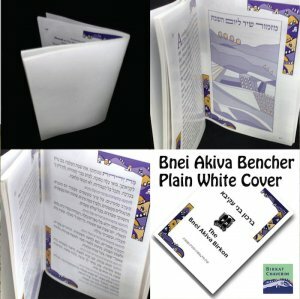 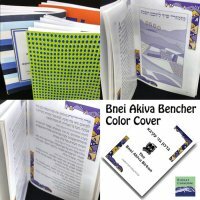 Bnei Akiva Bencher or grace after meals book with a completely white cover. 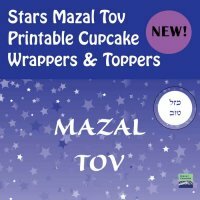 You can use these as is, add designs using stickers or find a local source for foil stamping on the covers. 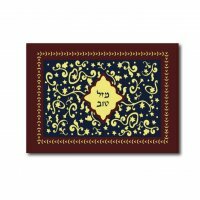 Please leave two weeks for shipping.